War strategy games are more than just fun, for they can also challenge your brain to solve tactical puzzles. And the iPhone’s intuitive touch-screen controls make war strategy games a natural fit, and developers have provided would-be gamers with a great selection that range from games high on tactics to tactical games with a sense of humor. While there are plenty of turn-based war strategy games available on the App Store or iTunes, perhaps you find it difficult to choose the best war games for iPhone. Here’s a rundown of some of the best war strategy games iPhone user like. 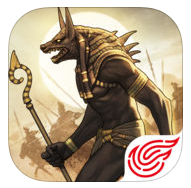 Immortal Conquest, one of the strategy war games iPhone users highly recommend, is a true tactical war strategy game created for the strategic mind. Use your intellect to figure out the strongest combinations of over 300 MYTHOLOGICAL HEROES to lead your troops, each with their own unique characteristics and abilities. You will have to make plans for a campaign that would last for 3 moths, and navigate the complexities of not only managing an army, but also navigating the diplomatic pitfalls of the 9 regions and the alliances attempting to control them. Other than forging alliances, conquering cities, and building armies, the final goal for every player is to capture the center of the world, Delphi. In the game you are not just randomly killing each other, it’s all for something bigger and more meaningful. You must always be one step ahead of your opponents in order to emerge victorious. Why not download and play the best war games for iPhone now? 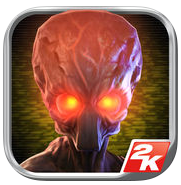 XCOM has a reputation for being one of the best war games for iPhone around, with tense turn-based battles with excellent 3D graphics. This iOS conversion brings it to mobile without compromise. What is more, Enemy Within features the core gameplay of Enemy Unknown plus more exciting content. Check out the new soldiers, abilities, enemies, maps, missions, and multiplayer mode for the fresh new strategy gaming experience! Enemy Within is a graphically rich game with advanced features. After trying the best war games for iPhone, you will have no doubt why the iPhone users want to turn off other apps before playing it. How about playing the one of the most excellent war strategy games iPhone users like that takes place on the Star Trek Enterprise? 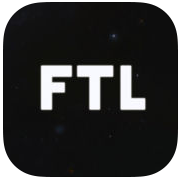 In Faster Than Light, you are able to experience the atmosphere of running a spaceship trying to save the galaxy. It’s a dangerous mission, with every encounter presenting a unique challenge with multiple solutions. Sounds awesome! What will you do if a heavy missile barrage shuts down your shields? Reroute all power to the engines in an attempt to escape, power up additional weapons to blow your enemy out of the sky, or take the fight to them with a boarding party? This “spaceship simulation roguelike-like” allows you to take your ship and crew on an adventure through a randomly generated galaxy filled with glory and bitter defeat. Backing up your iPhone periodically is a good habit to have as it provides you with a way to retrieve your data when they got deleted or are lost on your iPhone. During our daily lifes, a lot of factors could cause data loss, like severe damage of hardware, failure in the process of updating iOS and more. So if you don’t want to lose what you have achieved in the War games, it’s for the best you back them up. To back up the game, you will have to use iTunes. iTunes can help you back up your whole phone and your game data will also be included in the backup. iTunes hasn’t been the most user-friendly program for users but backing up iPhone with it is relatively easy. Check out the content below to see how to back up the game data of your iPhone war games. 1. Use a USB cable to connect your iPhone to your computer and then open iTunes on your PC. 2. 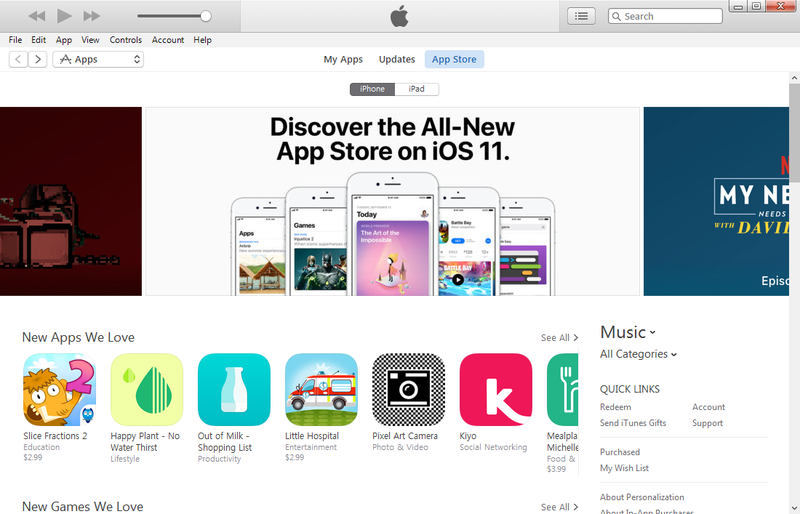 Check the top left-hand area of iTunes to look for the inconspicuous icon of your iPhone. Click on it and it will bring you to Summary. 3. 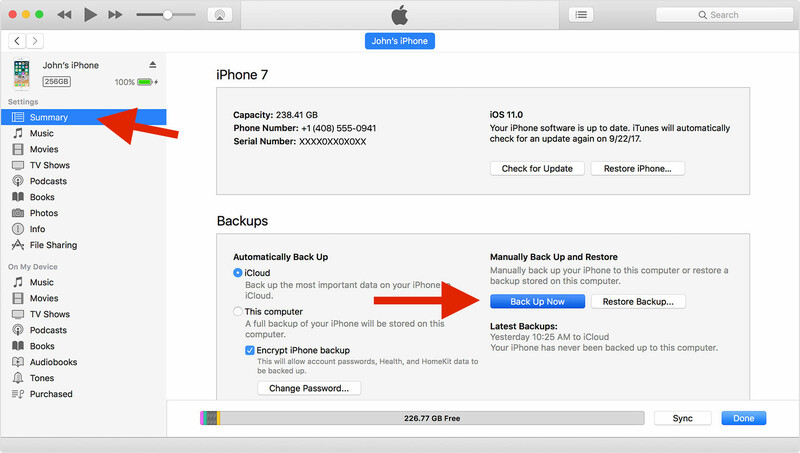 Find the Back Up Now button under the Backups section and then click on it to initiate the process. When the backup process is finished, you can see the time the backup is created under Latest Backups:. While you’re busy combating conundrums, you also can be totally immersed in fantastical environments filled with rich graphics. Time to take command and download the strategy war games iPhone users like most. If you are looking for more games to help you get through boring times in your daily life, be sure to check out our recommendations of the top 5 shooter games and top 5 racing games on iPhone.